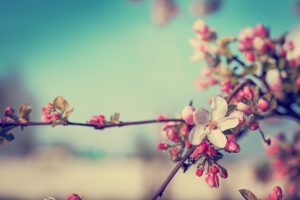 Spring – the beautiful season we wait for during winter, the time of re-birth, new beginnings, blossoming trees, longer days and more energy! This is a perfect time for changes, more activity, a healthier diet and getting ready for summer time. Incorporating Chiropractic care to have more energy, keep fit and active during the Spring time is a great idea! When we think of Spring, we often think of New Life. We are a Family Practice and we love to care for small and big humans, as well as big humans caring for small humans. 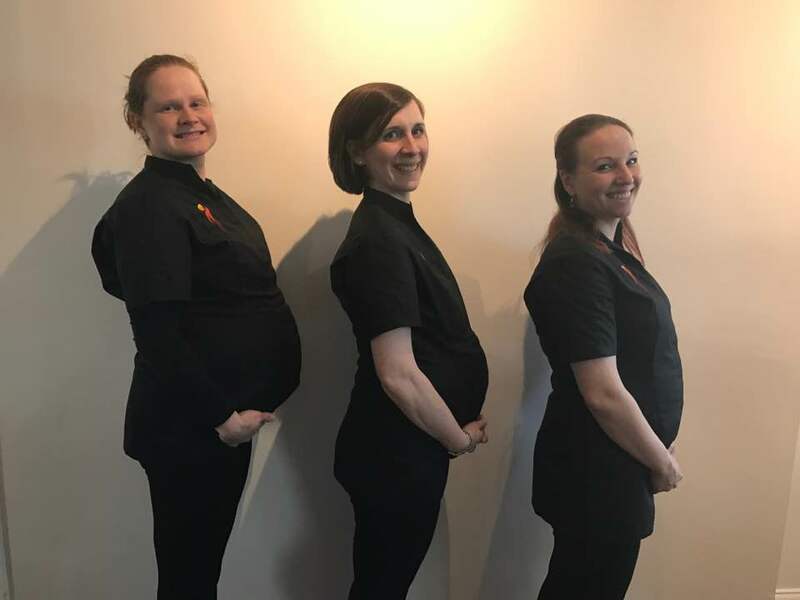 You may know, we have three pregnant team members who all get adjusted on a weekly basis! For Mums to be, the time of pregnancy is a time of changes, there is no doubt about it. It’s an honour to carry a little human, but it can be tiring. Muscle pains, headaches, nausea, back pain, sleep deprivation are just few of the challenges most pregnant women will experience at some point during this amazing time of growing and carrying a new life. Studies show that 84% of women receiving spinal adjustments reported relief of back pain, reduced labour time by 31% and chiropractic care results in an easier pregnancy, delivery and postpartum return to health for mother. The main purpose of chiropractic care is to allow the body to heal itself by removing nervous system interference. During pregnancy, the nervous system and the immune system of both the mother and the growing baby are intimately connected. One of the most important times for a woman to be receiving chiropractic care is during pregnancy.